Established in 1997, Phoenix Auto Body Repairs has focused on being your complete collision repair specialist. 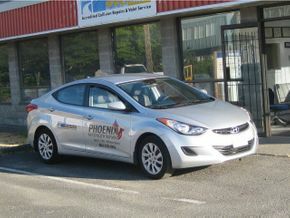 Located in Surrey, we serve clients in Vancouver and throughout the Lower Mainland and Fraser Valley. As a locally owned auto body repair shop, we attribute our success to our high quality repairs and our stellar reputation for service. 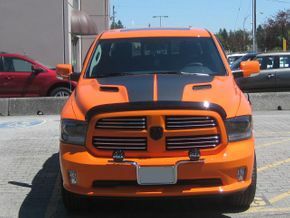 We are well-equipped for auto body repair and painting on commercial and personal cars, trucks and SUVs. Utilizing the latest technology, our technicians are able to repair your vehicle efficiently. Being involved in a car accident can be a stressful experience. We will guide you every step of the way through the repair process to get your vehicle back on the road. We stand behind the work that we do by providing you a lifetime written warranty on our repairs. Let us know how we can help you, contact us today to receive an estimate on your repairs.